The spring of 1967 was a time of almost unbearable tension for Israel's leaders. Threats of invasion came from every direction, and western allies turned their backs on the Jewish state. Before long, Egypt shut down the Red Sea Straits while Syria shelled Galilee villages. By the end of May, the die was cast. Israel would soon be at war on all borders. Prime Minister Levi Eshkol tried to reassure the nation, but he was ill and faltered during his address. In Israel's darkest hour, a voice of calm emerged to describe the coming miracle. Military General Chaim Herzog stepped in to fill the gap. In a radio broadcast, Herzog announced: "A new page has been opened in the history of our people's battles and the courage of Israel. And deep in the hearts of each and every one of us at this moment, when we think of those engaged with us in the struggle, there is, irrespective of whether we pray or not, a prayer that the Guardian of Israel shall neither slumber nor sleep." During the Six-Day War, Herzog didn't just calm the nation. He became Israel's first military ruler of Judea and Samaria in more than 2,000 years. He was also a powerful presence as UN ambassador and later as president. Chaim Herzog died in 1997, but his legacy lives on. Right now the CBN News team in Jerusalem is hard at work, putting together special coverage, including Chaim's impact, in a powerful series of stories about the Six Day War and the fight to regain Jerusalem. On this 50th anniversary, CBN has also produced an amazing docudrama called, "In Our Hands: The Battle for Jerusalem." 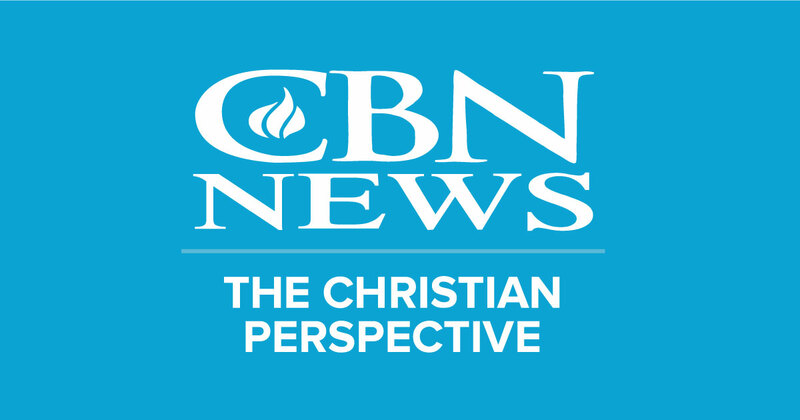 We'll have much more about this project in the coming days, here at CBNNews.com, and on CBN's "The 700 Club." So stay connected with us - you won't want to miss it.